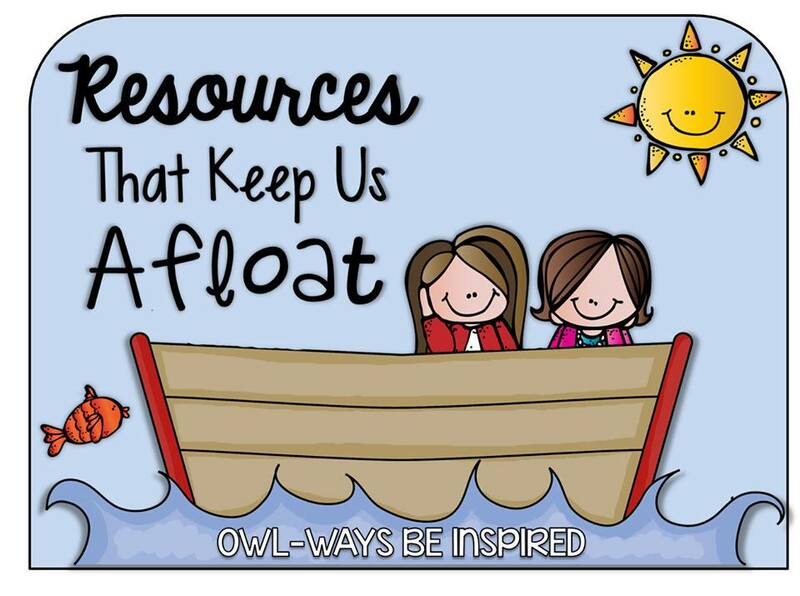 I'm back with another resource that keeps me afloat! 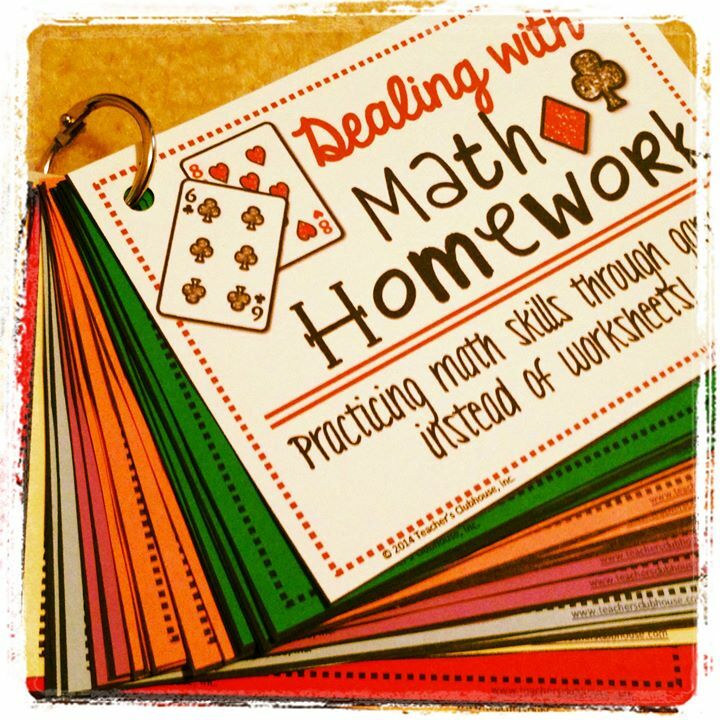 The number two resource that saves my sanity each and every day is my Math Homework Games! 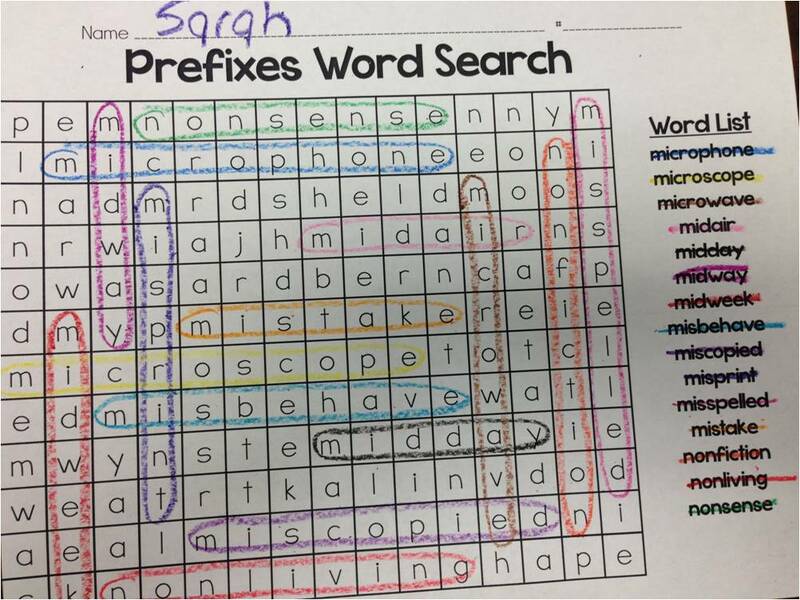 Games instead of worksheets for homework? Need I say more!? No more copies, no more dreaded worksheets for the kiddos, and no more checking nightly homework the next morning. 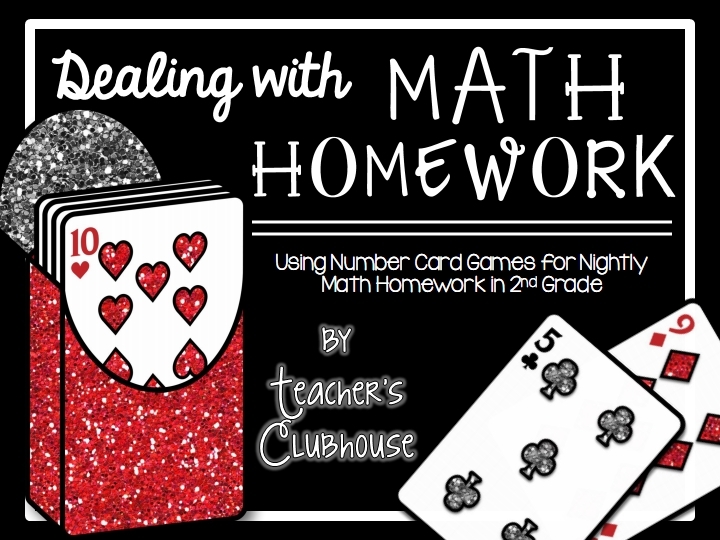 Kids and parents both rave about math homework games. It still gives students practice, but in a fun way - and it gives families the chance to spend some quality time together at the same time! I've included a bit about my homework routine in general in this packet and how I hold students accountable. 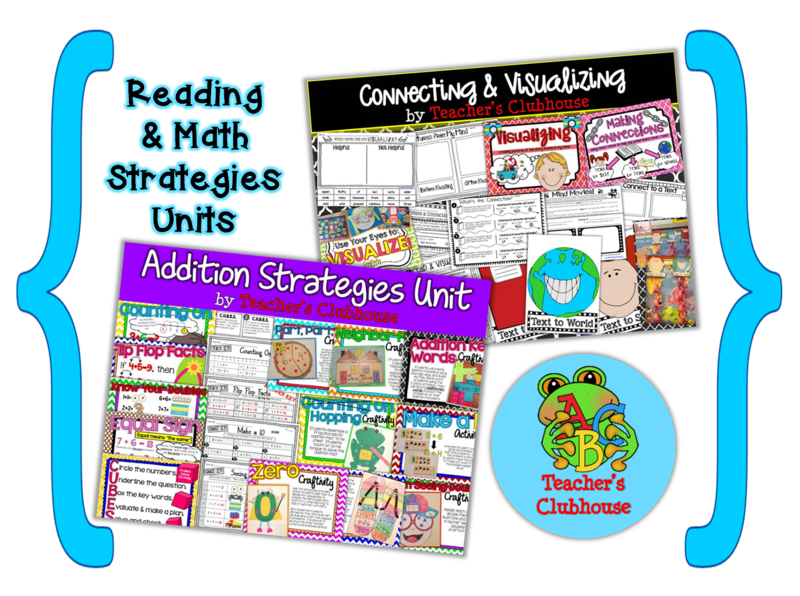 It includes games for every single common core domain - 29 math games in all plus a few other resources, too! All for just $3.99 (and that's before the BIG sale)!! A YEAR of fun math homework for $3.99? Now, that's a deal! Did I say BIG SALE? I did! 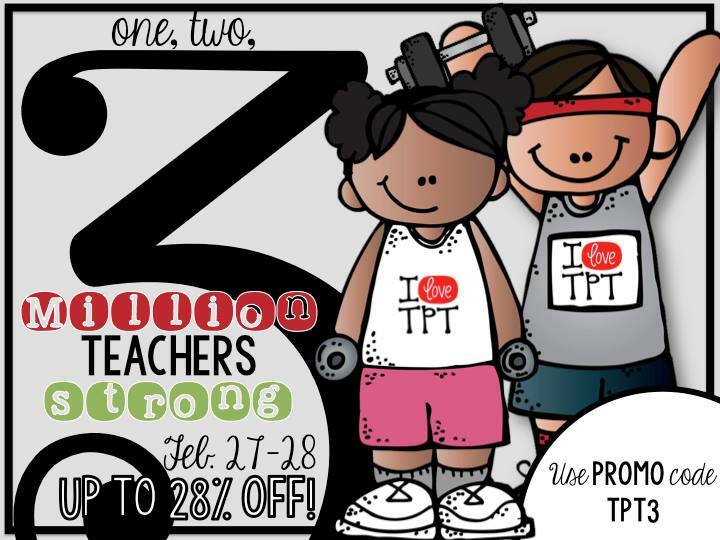 Start filling your cart for the big TpT sale where our shop will be up to 28%off!! 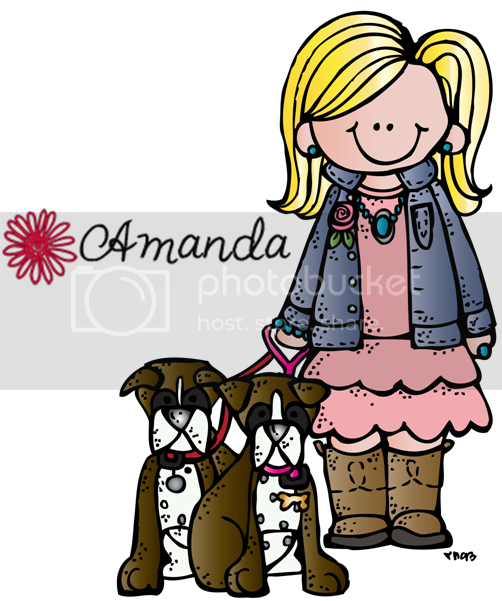 Speaking of deals, let me introduce you to Courtney from Swimming into Second - who am I kidding, I'm sure you already know her and her fabulous blog! But, do you know about her amazing Fundamental Phonics packs?? They're fabulous! 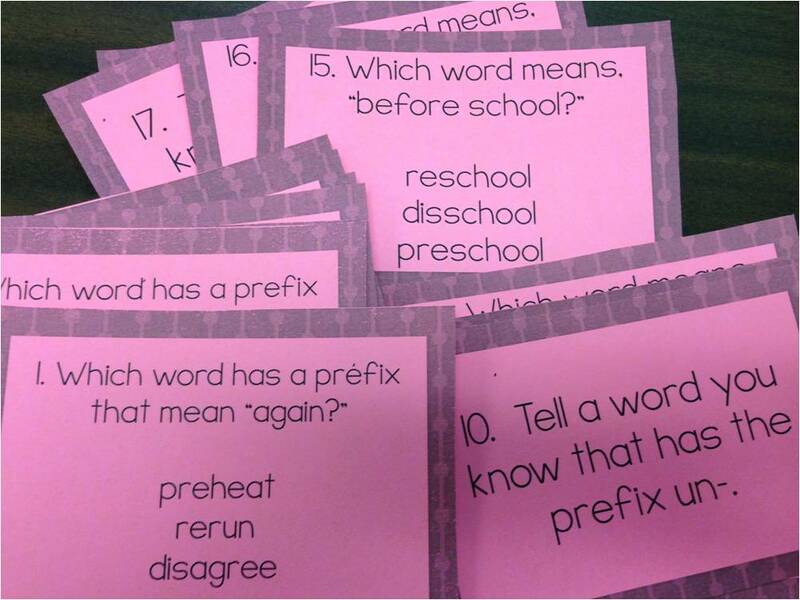 Each pack contains a TON of different spelling patterns and they have fun, engaging ways to practice each pattern. Tons of fun stuff!! Like I said, go stock up your cart NOW for the big sale!!! And, what's better than a big sale? FREE teaching resources! My favorite blogging girls and I are joining together to give away items from our stores today so scroll to the end of this post to hop around to the different blogs to enter to win LOTS of stuff! But, before you do, enter below to win TWO of my favorite units! Giveaway ends at the end of the day Thursday and winner will be announced on Friday!